Grand Traverse Sheriff's Sgt. 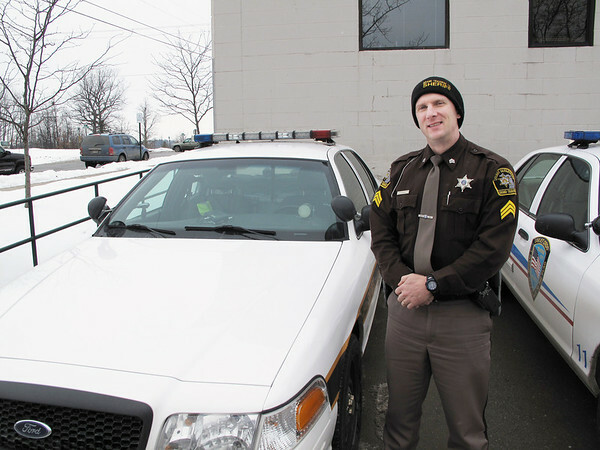 Brian Giddis hit a deer with his patrol vehicle Friday on U.S. 31 South, his third such deer collision while on the job. Repairs were made shortly after the accident.